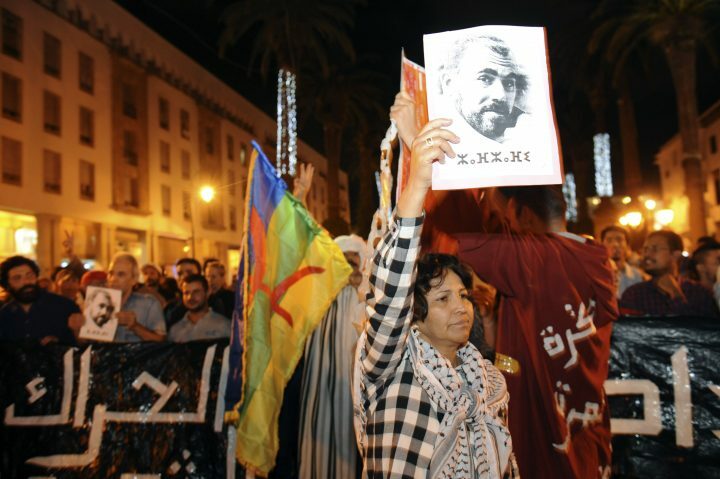 Mohammed Masbah is a political sociologist whose work centres on Salafism, political Islam, authoritarianism, and youth movements, with a focus on North Africa. 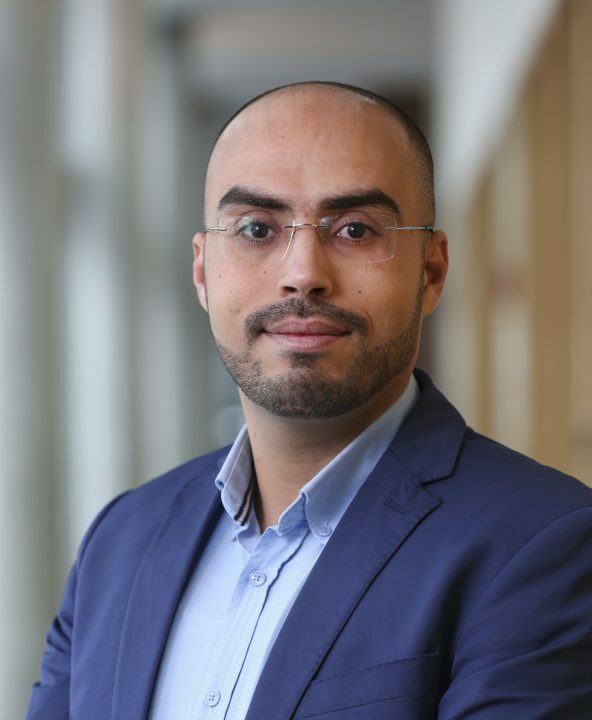 He is currently an Associate Fellow at Chatham House (UK) and a Post-doc Fellow at the Crown Center for Middle East, Brandeis University, USA. Previously, he was a non-resident scholar at the Carnegie Middle East Center and fellow at the German Institute for International and Security Affairs (Stiftung Wissenschaft und Politik, SWP) in Berlin.